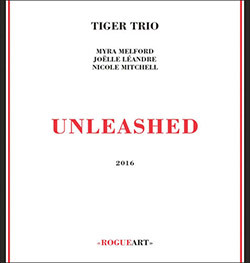 Pianist Myra Melford joins frequent collaborators, double bassist Joelle Leandre and flutist Nicole Mitchell, in a live performance at Galerie Zurcher, in Paris in 2016, for a set of spontaneous improvisations with a warm chamber jazz feeling of masterful dialog. 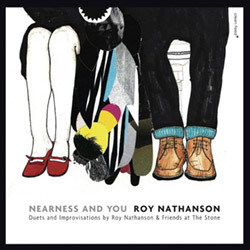 Jazz Passengers leader and saxophonist Roy Nathanson in an album of duos recorded live during a series of concerts at The Stone in NY, with collaborators including Marc Ribot, Curtis Fowlkes, Anthony Coleman, Arturo O'Farrill, Myra Melford, and Lucy Hollier. 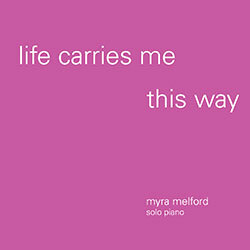 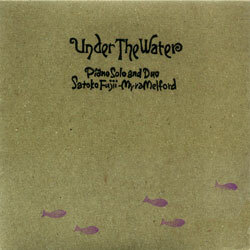 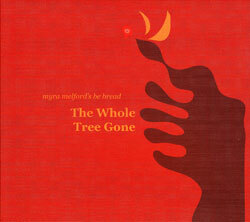 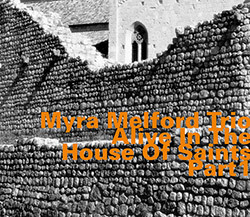 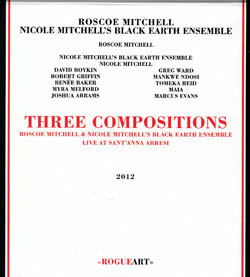 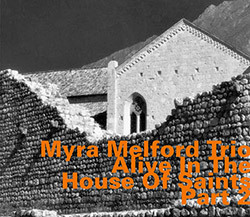 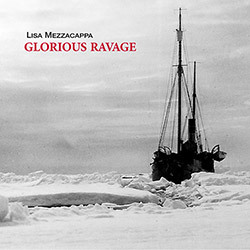 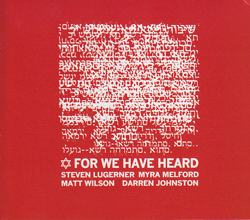 Pianist/composer Myra Melford's first solo album, original compositions inspired by Sacramento artist Don Reich, with a 16-page booklet that includes full color photographs of Don Reich's artwork and liner notes by Melford and Charles Johnson.